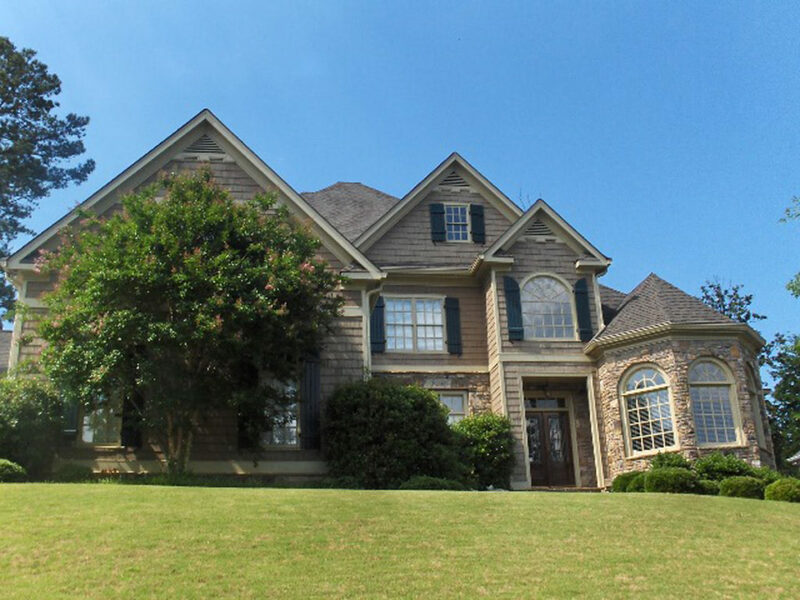 Prestigious Avignon estate home, Like new, custom built Porter home in close-in, East Cobb’s Walton school district. 2 story Nantucket shake & stone!Grand living room.1st floor,Huge master suite with his & her walk-in closets, stone fireplace, spa bath and double doors to back deck.All bedrooms are suites. 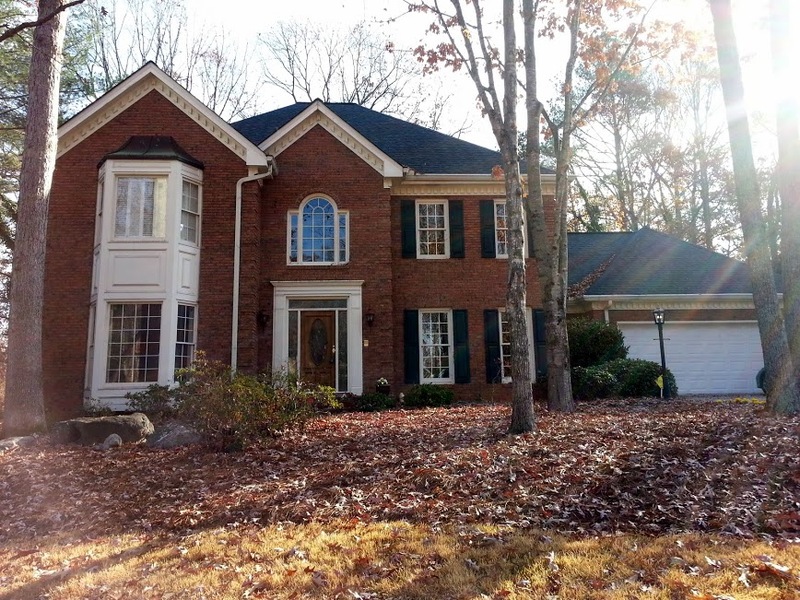 Top of the line kitchen with breakfast room & gorgeous granite open to family room. Outdoor living area w decks, patios & fireplace. Hardwood floors. 3-car garage. Spacious computer/study nook in open, upper level balcony. 8 ft. doors.Full basement. Located in East Side, Dickerson, Walton schools!